Peter Ellery trained in fine art and ceramics at Bath College. He set up the Tremaen pottery in Marazion in 1965 with the help of his father,Angus and his sister, Brenda Wootton.He produced large scale pieces, employing unconventional techniques in both construction and glazing. The sculptural and tactile quality of his early pieces was very impressive. He worked with great energy and enthusiasm and the pottery became a commercial success. 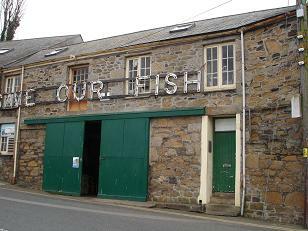 Two years later it moved to larger premises in Newlyn and the workforce expanded to twelve to cope with demand. Although the work continued to be done by hand, industrial production methods were adopted to increase output. Smaller, decorative and figural pieces were produced for the growing tourist market. 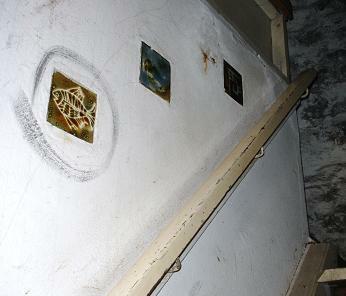 The pottery occupied the first floor of a building on the slip at Newlyn. 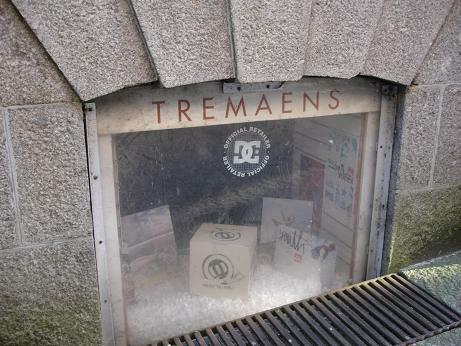 It is now used for storage and there is little evidence of the existence of a pottery except for three tiles on the wall of the stairs leading up to the first floor.The pottery wasn't really suitable as a retail outlet and so Tremaen was sold in a shop in the centre of Penzance. A window of the premises still bears the name. 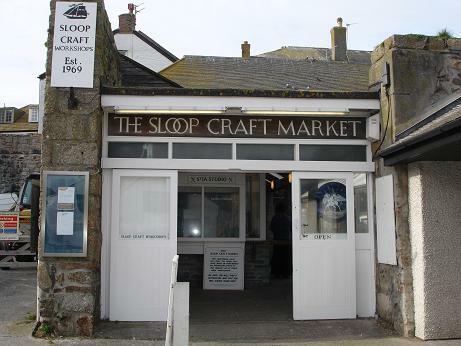 Peter Ellery was also one of the first potters to take advantage of the opening of the Sloop Craft Market in St Ives in 1969. He sold his pots in one of the units alongside other potters, jewellers, textile and leather workers. The recession of the early 1980s created increasing economic difficulties for the pottery and in 1988 Peter Ellery decided that he had had enough and the pottery closed. He spent the last ten years of his life painting.